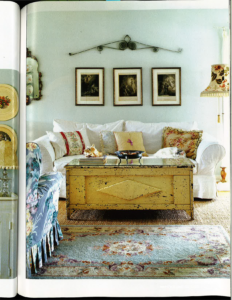 Living rooms decorated in the vintage farmhouse style are very versatile and work well. 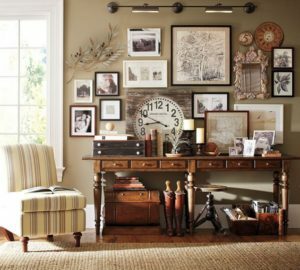 It is simple to achieve a collected, curated look. 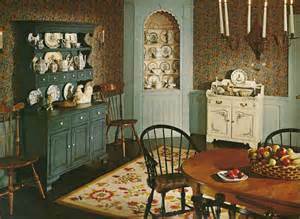 Acquire significant pieces of vintage furniture over time using thrift stores, garage sales, and flea markets. 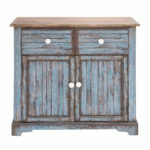 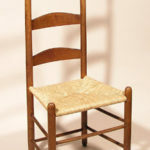 Try looking for unusual pieces that fit your particular vintage farmhouse style and that contribute to your space. 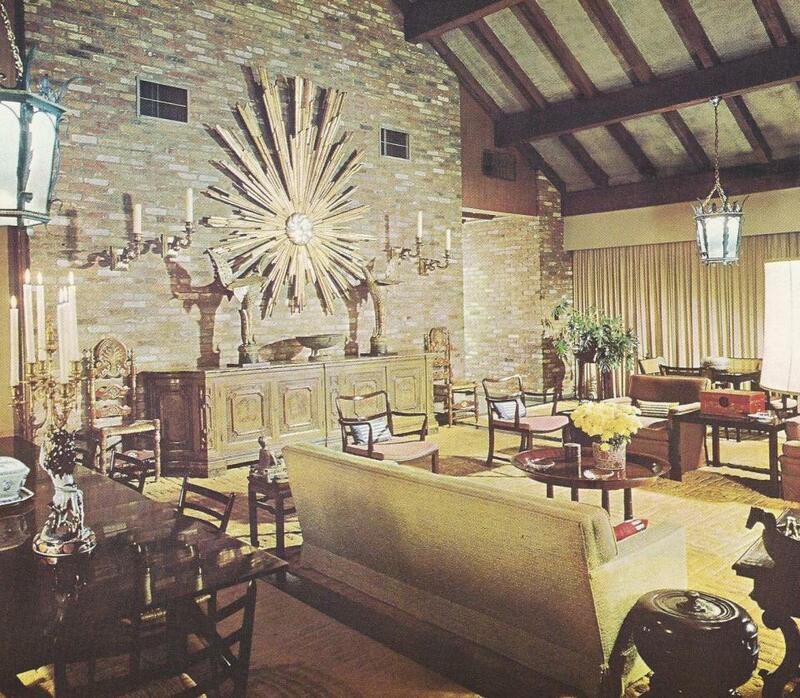 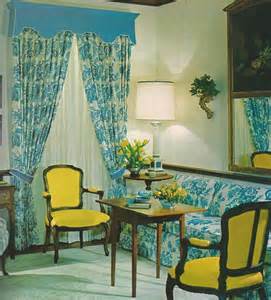 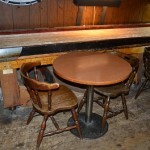 See more images of vintage home décor.